New to the Agridry range of grain drying equipment is a flatbed ventilating dryer. This flatbed ventilating dryer is ideal for drying a wide range of products, with a gentile temperature range up to ambient plus 60ºC. 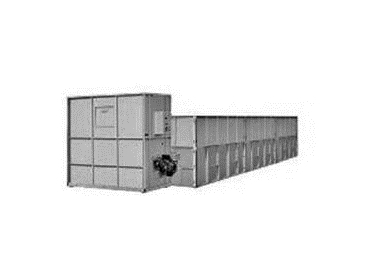 These flatbed ventilating dryers can use either a direct fired diesel burner, gas or biomass furnace and can be divided into three sections for drying smaller lines or three product types concurrently. beans, just to name a few. Agridry flatbed ventilating dryers measure 8820mm (L) x 2458mm (W) x 1875mm (H) and have a bin capacity of 7.5m3.